Michal is a director of Rolfe Judd Polska and has almost two decades of experience in guiding projects through the design process. He is passionate about architecture and his experience encompasses all stages of design and construction. His combination of strategic skills and an understanding of client requirements have enabled him to successfully develop the practice in Poland. Michal has project experience with schemes of differing type and scale, from new build residential and listed building projects to large scale urban regeneration. His UK experience includes complex, large, residential developments such as High Point Village and Nine Elms Point and well schemes which combine refurbishment and new build, such as East Walls in Chichester and Vox Studios in Vauxhall. In Poland, Michal’s residential work includes multi-stage developments such as Brzozowa Aleja and Jasminowy Mokotow both of which include public amenity space. He also leads the high-profile schemes Proximo and Graffit which are new contemporary office buildings for major international developers. He is co-author of ‘Modern Office Standards Poland’ which is the guide to best practice in the design and specification for offices. Michal studied Architecture and Urban Planning at the Lodz University of Technology in Poland qualifying in 1998 with Diploma of the Year Prize. Prior to joining Rolfe Judd in 2005, he gained experience in commercial mixed-use schemes and residential projects across Poland and Netherlands. 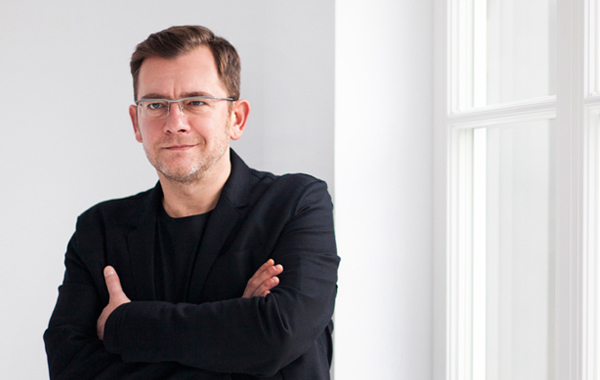 Michal became an associate of Rolfe Judd Architecture in 2007 and director of Rolfe Judd Polska in 2014.